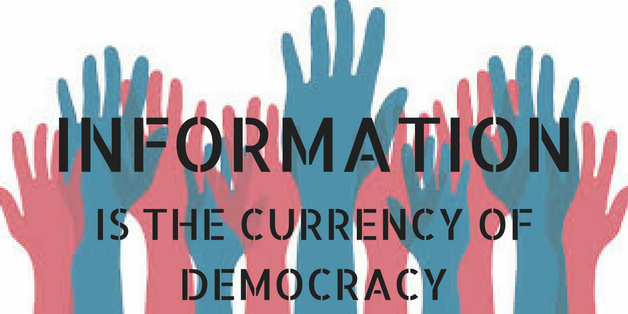 The role of the informed citizen is central to a democratic society. And while information abounds, we face the real and significant challenge of sifting through and evaluating it for our particular needs. 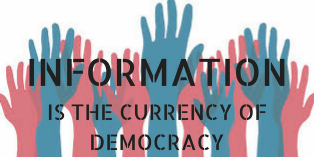 Fake news, filter bubbles and post-truth politics make it more essential than ever that we are able to effectively seek out differing viewpoints, critically evaluate information, and understand the social, cultural, economic and political processes entwined with information production, dissemination and consumption. In short: Where you find your information is just as important as the information you find. This guide is designed to help you critically examine information sources for academic and everyday purposes.